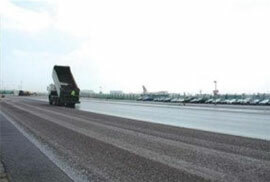 Products from our specialist bitumen suppliers such as Ooms PMB have been created as a result of a deep understanding of bitumen technology, asphalt production and practical installation based on the direct experience of the contracting operations. 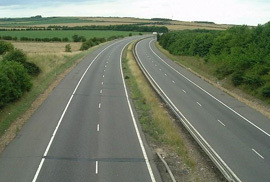 Products include Sealoflex range of Polymer modified bitumen binders, for asphalt, hot bond coats and stress absorbing interlayers. 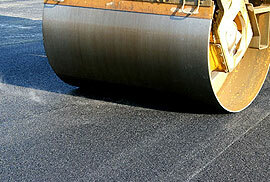 "Clear" binders for asphalt, SMA and macadam mixes – Bitucolour and Sealoflex® colour. UPM patching materials, with a up to 1 year storage life when covered and a permanent patch which still flows and compacts at below zero centigrade. 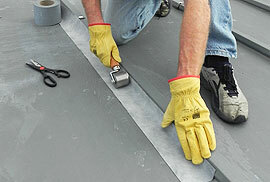 Koldflo, a cold applied emulsion in a special applicator bottle ideal for sealing cracks and joints. 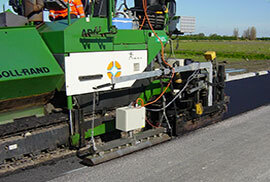 Ecoseam Joint Heater – a ceramic heater that fits on a standard paver and ensures hot joints in surfacing and base layers. Noise barriers – Aluminium cassettes or transparent noise barriers we offer a whole range of solutions. If you have an idea for a new product and wish to talk to a truly independent bitumen company with state of the art pavement research and development facilites please get in touch. Prestigious projects - excellent results. Tapes from our exclusive supplier. 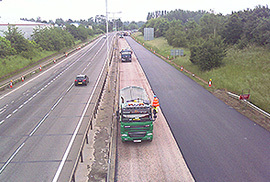 Pen and Oxidised bitumen supply.